Securing federal tax credits to support electric car manufacturers and their customers. Working with a leading electric car manufacturer, Forbes Tate Partners was able to secure federal tax credits for buyers of electric cars. The Energy Improvement and Extension Act of 2008, which was passed by Congress October 3, 2008, provides a tax credit of up to $7500 for electric vehicles. 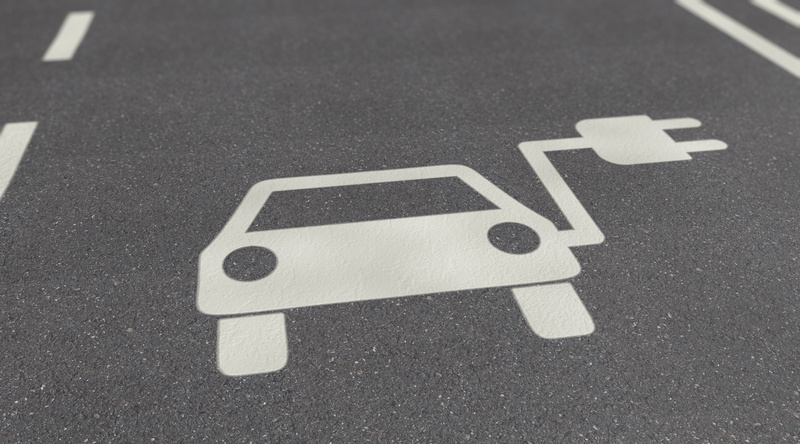 Forbes Tate Partners successfully advocated for the tax credits, ultimately critical to the electric car manufacturers’ business model, incentivizing more consumers to purchase electric vehicles.